In case you missed the news, the annual San Diego Comic-Con is up and running. 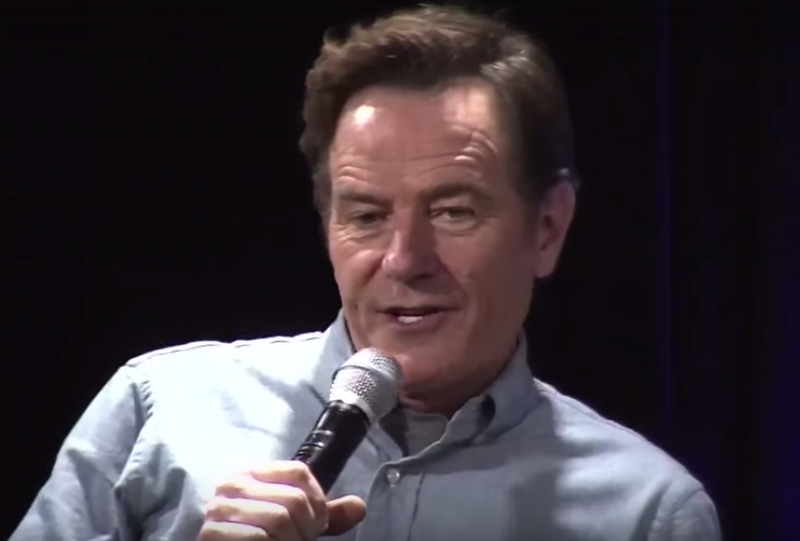 Many people found Bryan Cranston's interaction with a fan from Albuquerque (during a question and answer session) quite hilarious - and video has subsequently gone viral. When the man asked how he liked his home town and if he had any fun there, Cranston replied, "Yeah, I'd go and visit your mother once in a while." During and after this answer the "Breaking Bad" star displayed a great example of what is known as a "Self-Righteous Head Wiggle". It's characterized by a side-to-side movement of the head and neck - and often (as is seen here) the SRHW is accompanied by a similar movement of the torso. Sometimes it can be extremely brief - almost a microexpression - although here it is of much longer duration and of considerable amplitude. 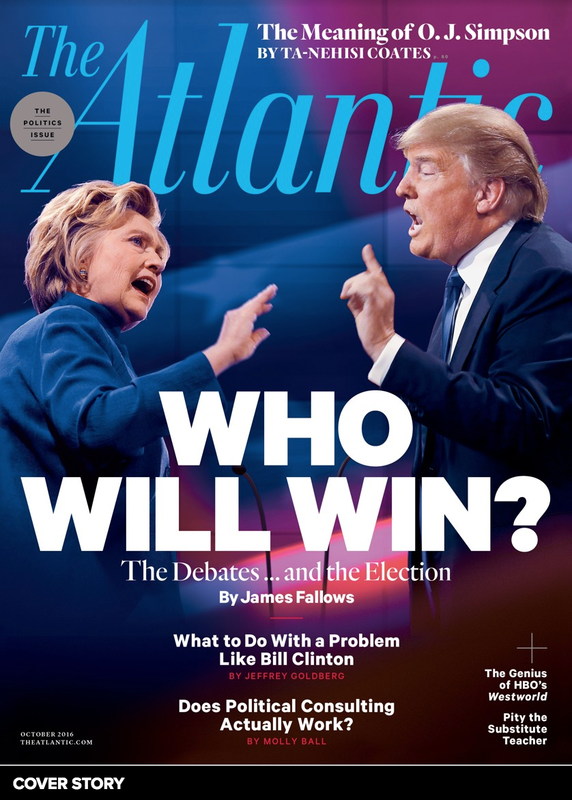 The Self-Righteous Head Wiggle may be displayed by those who are relative alpha personalities during moments of extra high confidence and when expressing particularly strong opinions. Sometimes a blatant smugness is clearly felt. It can be thought of as a form of nonverbal swagger - as it is in this example which is clearly a comedic context. 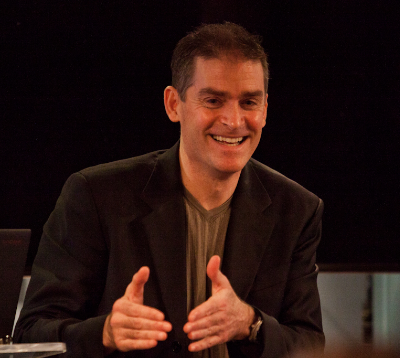 The SRHW can also sometimes have a forward movement component (during moments when arrogance or condescension are coexisting) or backward motion (when disgust, contempt and/or incredulity are present) - although these variations are not exampled here. 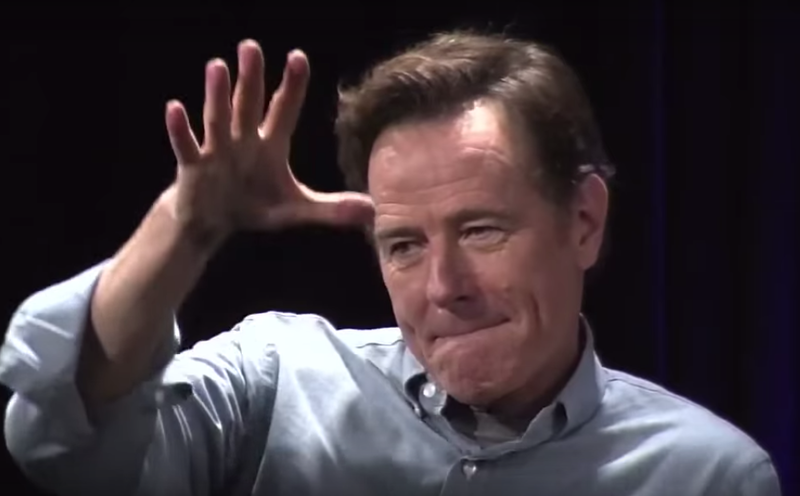 A few seconds later - Cranston is seen displaying an inward lip roll coupled with a jaw jut. This pair of nonverbals in this context are tools the psyche uses to suppress and down regulate strong emotional responses - here that would be all-out laughter (for the actor doesn't want to laugh at his own joke). Subsequently we see a great example of a suppressed smile. A "mic drop" is a term used to describe when a performer or speaker intentionally drops/throws the microphone on the floor after particularly good performance. It's often used as a metaphorical description - although here Cranston displays a literal mic drop. It's similar to bravado sports displays after a goal/score.